The investment promotion agency will bring together international companies in Santiago for three days of activities, including over 200 meetings. 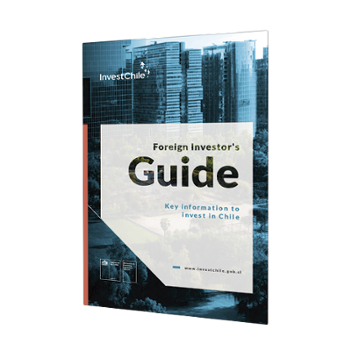 The fifth International Investment Forum, organized by InvestChile, the Foreign Investment Promotion Agency, will take place in Santiago between January 15 and 17. 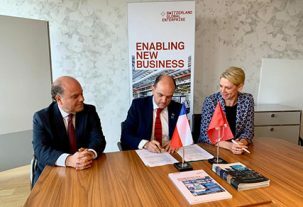 It is the country’s most important event for the promotion of foreign investment and will be attended by over 100 companies from 21 countries, representing investment projects worth over US$7,200 million that would imply the creation of 1,500 jobs. 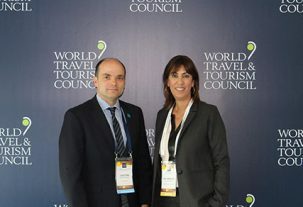 Among the activities announced, the inaugural conference will take place on Wednesday, January 16. 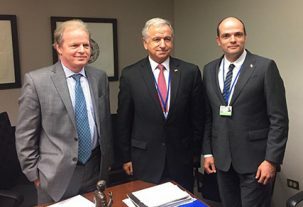 Chaired by President Sebastián Piñera and Economy Minister José Ramón Valente, it will include panel discussions on sustainable investment and the fourth industrial revolution, with the participation of representatives of companies such as Amazon Web Services, Google, Huawei, AndBeyond, Hortifrut and Chilean start-ups Cornershop and Notco. The Forum will also include sector-specific workshops on Infrastructure, chaired by Public Works Minister Juan Andrés Fontaine; the Food Industry, with Minister of Agriculture Antonio Walker; Mining, with Minister Baldo Prokurica; Global Services, with Undersecretary of Finance Francisco Moreno; and Venture Capital and Entrepreneurship. 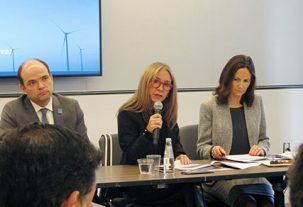 During these workshops, investors will be able to learn at firsthand about the opportunities Chile offers and to meet with the leading public and private players from each sector. 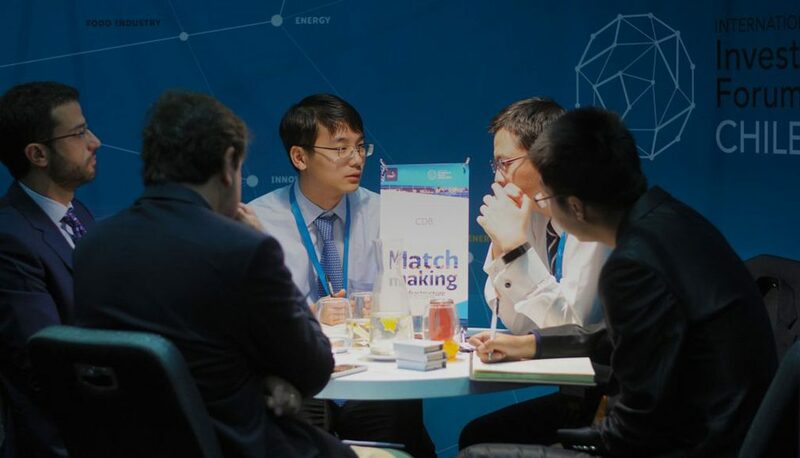 Overseas companies will also be able to participate in a round of matchmaking for which over 200 meetings have been scheduled, including both potential local partners and suppliers. According to InvestChile, the most numerous delegations will be from the United States, with 14 companies, Canada (13), Brazil (8) and China (6). The sector with the largest number of projects is global services and technology, with 20 initiatives, followed by mining (15) and venture capital and entrepreneurship (13).